Download & Install Game of War for PC Windows 7/8/XP: Do you like playing strategy war games likes Clash Of Clans or Boom Beach. If Yes, then you must give a try to this game – Game of War Fire Age. It would surely get you glued for hours. 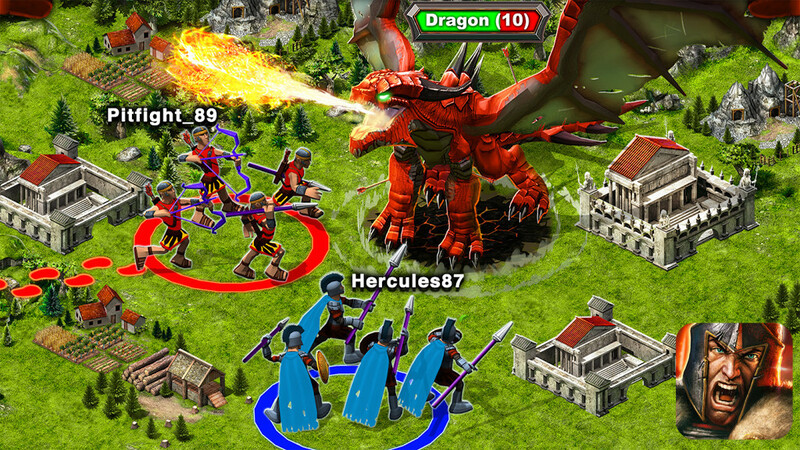 Game of War Fire Age was developed by Machine Zone Inc and has just grew since then. It has already received millions of likes on Android Platform and got positive reviews all around the world. It is also available on iOS platform for free. But what if you neither have an android or an iOS gadget? You can not skip this game for this peculiar reason. Right!! So, I have a good news for you. 🙂 You can download & Install Game of War Fire Age for PC – Windows 7/8/XP. Here is a step-by-step tutorial guide to download game of war fire age for PC. Also Read: How to Download & Install Hay Day for PC – Windows 7/8/XP/Vista. It has well-designed graphics with powerful gameplay. You can build and customize your empire. It has the option to train your hero too. You can craft weapons and embed them with powerful gems to equip your hero with legendary powerful weapons. You can train your armies to fight the war and conquer the battle. The most amazing feature which I personally like is – You can watch the real-time fighting on the stunning world maps. You can get power to give TITLES to your friends & enemies in your Kingdom. It has an in-built option to play and chat with millions of users worldwide just like Clash of Clans. 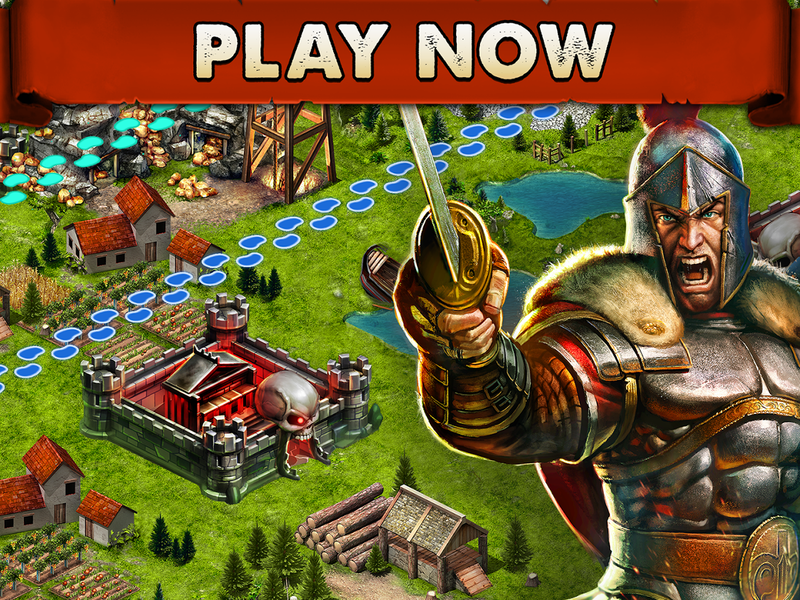 ATTACK and conquer the alliances to become the most powerful alliance in the kingdom. So, these were some awesome features of Game of War Fire Age. Now, you would surely be tending to play Game of War Fire Age on PC. So, follow the below guide to play Game of War Fire Age on PC Windows 7/8/XP. Also Read: How to Install & Play Clash Of Clans on Bluestacks: Windows or Mac PC. At first, download and install Bluestacks from here. If you already have Bluestacks in your system then skip this step. Now, open Bluestacks. Search for Game of War Fire Age in the search option of Bluestacks. Click on the Game of War icon in the search result and install it. Now, go to home screen. 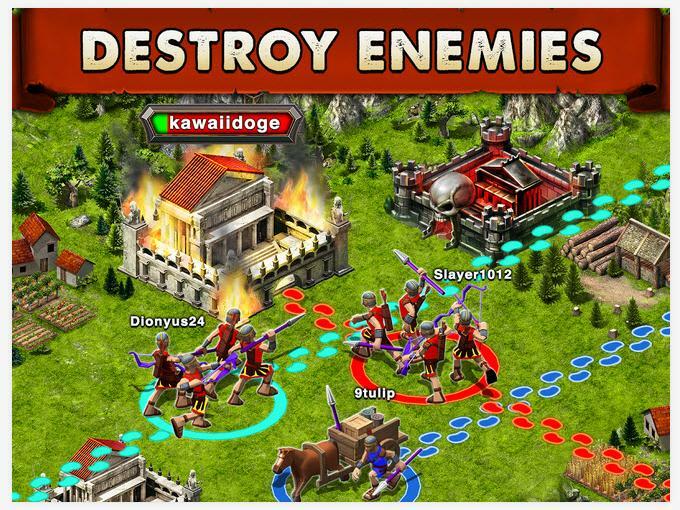 Browse to All Apps>>Game of War-Fire Age. Click on it. The game will start now. Follow the onscreen instructions and configure it. That’s it. You’re done. You have successfully Downloaded & Installed Game of War Fire Age for PC Windows 7/8/XP. If you are facing any problem with this method then follow the below method. Now, go to this link and download the apk file of Game of War Fire Age. When the downloading finishes. Click on it. The Bluestacks apk handler will automatically open it. When in installation finishes. Open Bluestacks. 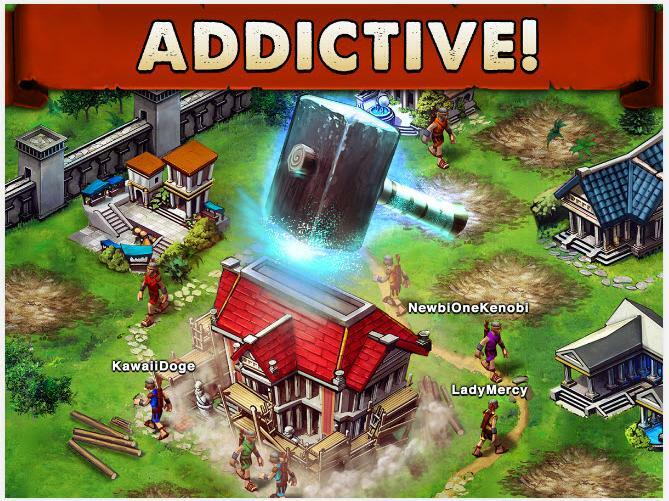 Browse to All Apps>>Game of War-Fire Age. Click on it. That’s it. You’re done. You have successfully Downloaded & Installed Game of War Fire Age for PC Windows 7/8/XP. Also Read: Free Download Bluestacks Offline Installer for Windows 7,8,XP- Latest. Next articleHow to run ARM native code apps in YouWave emulator | android.